Get rid of frizz and show a moving mane. 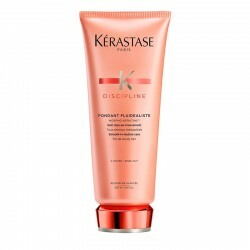 Kérastase Bain Fluidealiste Sulphate-Free is a shampoo designed to discipline and control frizz, while leaving hair flexible and elastic, with a natural movement. 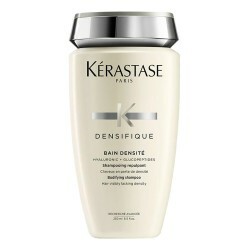 It gently cleanses your hair and leaves it soft, manageable and controlled. It disciplines the most rebellious hairs. 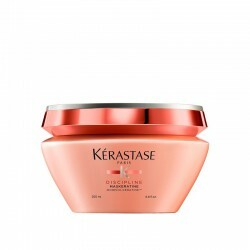 It promotes the natural movement of the hair. 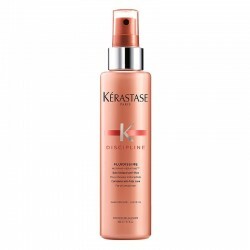 How to apply Bain Fluidealiste Sulphate-Free? Apply to damp scalp and hair. Give a massage with your fingertips until foam and work it on mid-lengths and ends. Rinse and repeat if necessary. 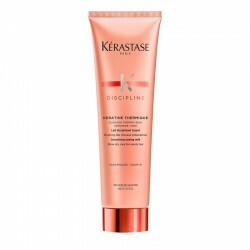 Bain Fluidéaliste of Kérastase's Discipline range is created from the Morpho-Keratin complex (MORPHO-KERATINE™ COMPLEX), This complex is a union between morpho-constituent agents, ideal for repairing the fibre, and a reticular polymer, a "second skin" around the capillary fibre with the purpose of creating a regular surface and an anti-humidity effect. Restorative Amino acids: they fill the fibre. Wheat protein derivative: it softens the fibre. Ceramide R: it strengthens the fibre. “This sulphate-free shampoo is perfect to maintain smoothing treatments: smooth hair with movement, frizz-free and with an incredible scent." 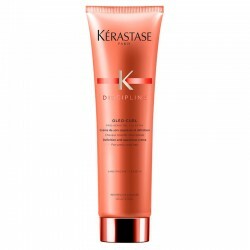 Kérastase created Discipline range to provide control and definition to the most rebellious and undisciplined hair. Below, we advise you on the perfect products to achieve optimal results. 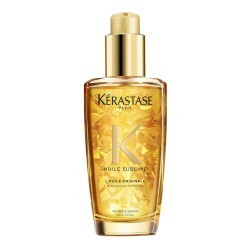 Show a manageable, silky, hydrated hair. Mask to deeply treat lack of control and frizz. 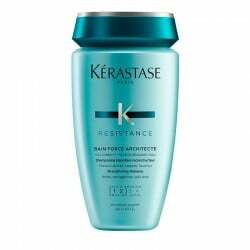 Thermo-protective anti-frizz and anti-moisture cream for rebellious and undisciplined thick hair. Idéal pour entretenir lissage brésilien ! très bon shampoing, il discipline vraiment le cheveu tout en le nourrissant. j'adore! Mon shampoing préféré et Dieu sait que j'en ai essayé beaucoup. Si vous avez les cheveux épais , difficiles à maîtriser ce shampooing est fait pour vous . 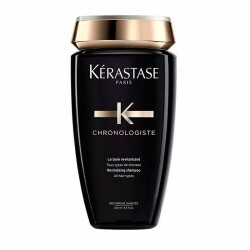 Ce shampoing lave correctement mes cheveux et je l'ai retrouve avec une extrême douceur à tester!! !